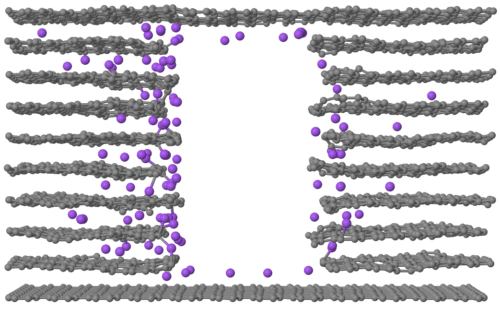 Predict and understand materials properties from atomistic simulations with powerful computational chemistry tools in the ADF Modeling Suite. The molecular and periodic DFT, semi-empirical approaches and reactive MD modules are easy to use from the integrated graphical interface so you can study, at various levels of sophistication, the molecular and bulk properties of systems ranging from a few to a million atoms. A webinar in 2017 highlighted recent papers and new capabilities for materials modeling (see slides and video), focusing for modeling properties of nanoparticles, batteries, and organic electronics. Visualize PDOS, LDOS, band structures, fat bands, crystal orbitals, QTAIM, potentials, etc.